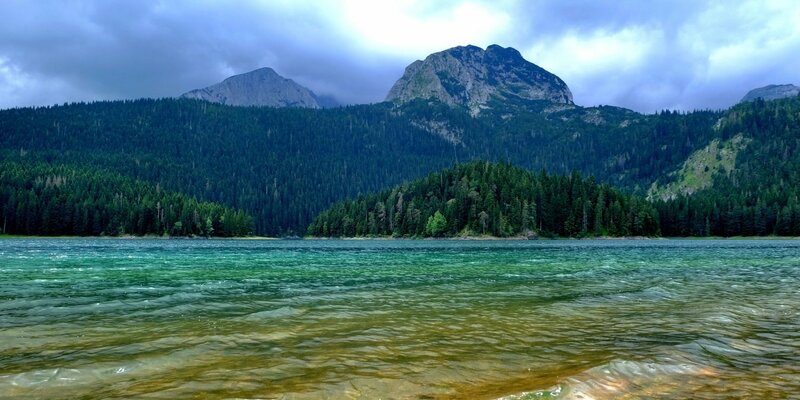 The Durmitor National Park is the largest of the country's five designated parks, packed with jagged peaks, theatrical canyons - most obviously the stunning Tara River canyon with its wild thrashing river and deep mountain lakes. 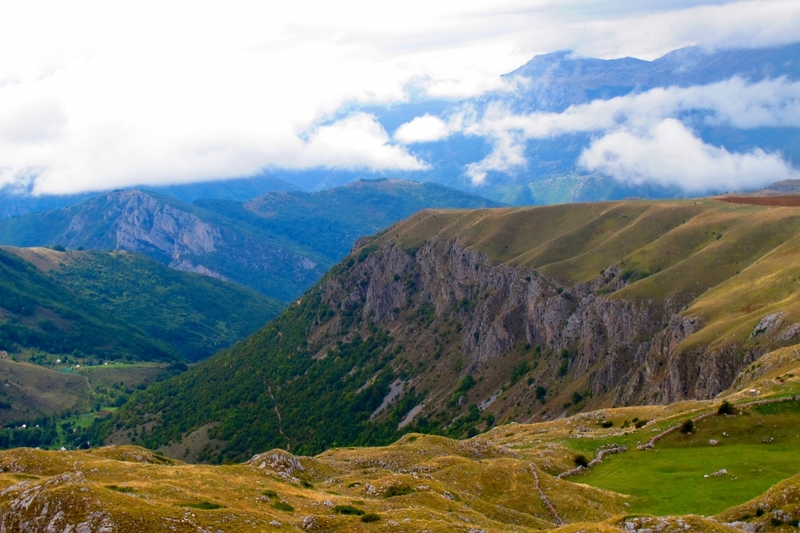 Durmitor is an enormous mountain massif (compact collection of peaks) and national park in the northwest region of Montenegro and is the epicentre of mountain tourism in the country. It was announced a National Park in 1952 and it has been on the UNESCO's List of World Natural and Cultural Heritage since 1980. 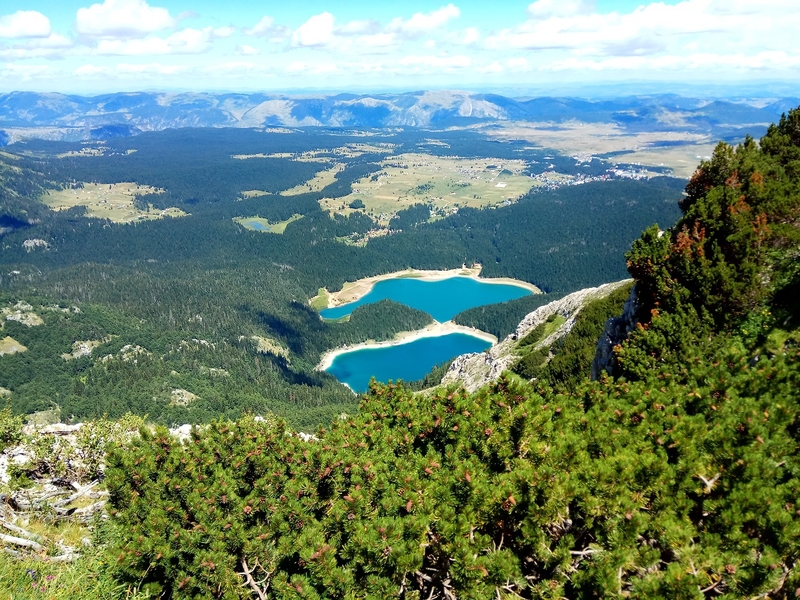 The Durmitor National Park covers an area of approximately 370 square kilometres and includes the Tara Canyon, River Sušica and River Draga, and the higher section of the plateau of Komarnica. The location is extremely popular with lovers of the great outdoors, and a multitude of luxury outdoor experiences are offered in the area. Aside from hiking the park presents a stack of possibilities for adrenaline-fuelled activities such as rafting, canoeing and skiing, alongside more traditional sporting pursuits like horseback riding, cycling fishing and swimming. Abseiling enthusiasts flock to the area, as well as rock climbers, free climbers, and base jumpers. The Tara Canyon also attracts rafters and is one of the world’s best and most popular rafting locations. 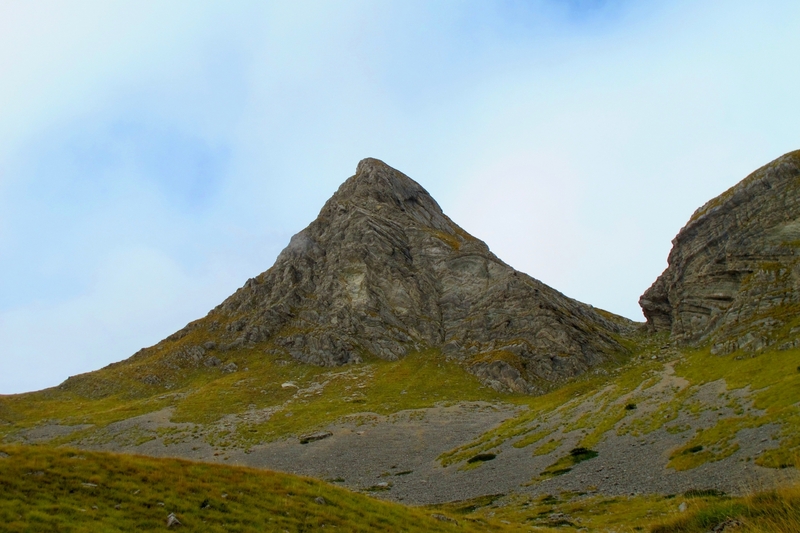 It is not necessary to be an avid appreciator of adrenaline-fuelled activities to enjoy the gifts of the Durmitor and its 48 peaks above 2,000 metres (the highest peak is Bobotov Kuk with an altitude of 2.525 metres). 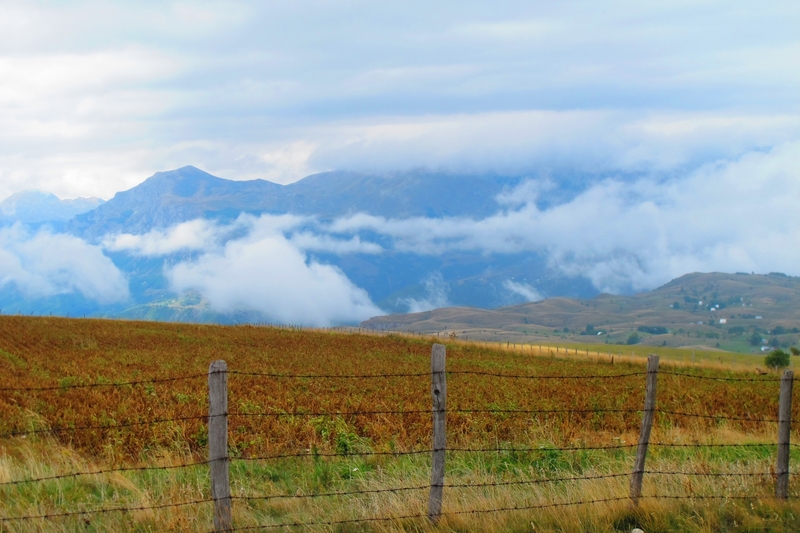 For the holidaymakers or tourists who may prefer a more leisurely break, there are scenic mountain walks and hikes that take in some of the breathtaking scenery of the area and its surrounding peaks, glacial lakes and plateaus. 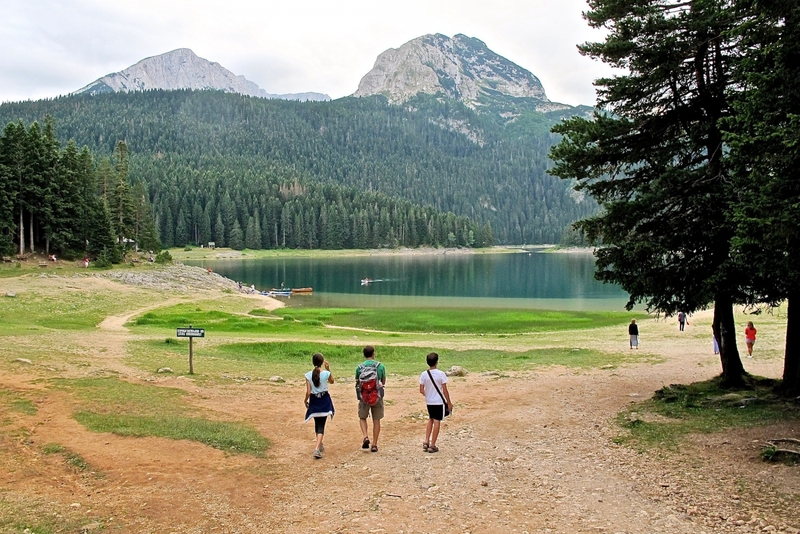 Crno Jezero, or the Black Lake, is the closest glacial lake to the city of Žabljak and is within walking distance of this town. This premiere tourist attraction actually consists of two lakes, which are known independently as the small lake and the great lake. 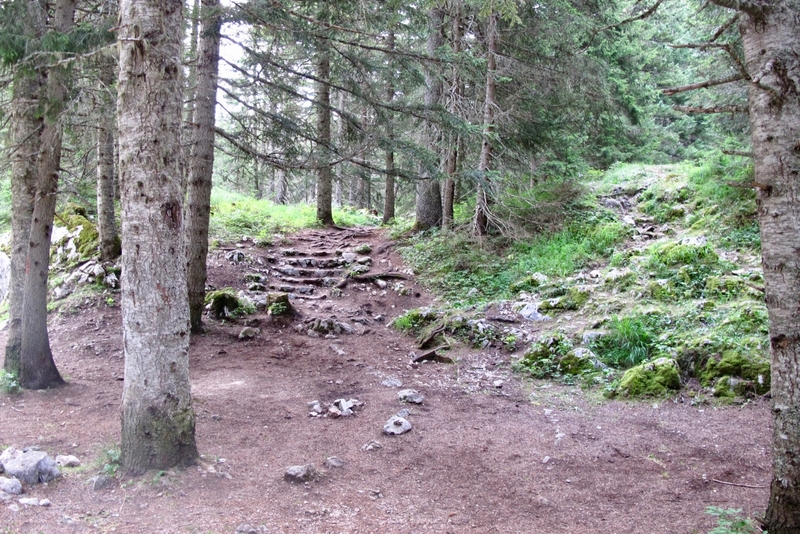 A popular 3.5-kilometre pathway runs around the outside of the lake, affording excellent views of the surrounding mountains. 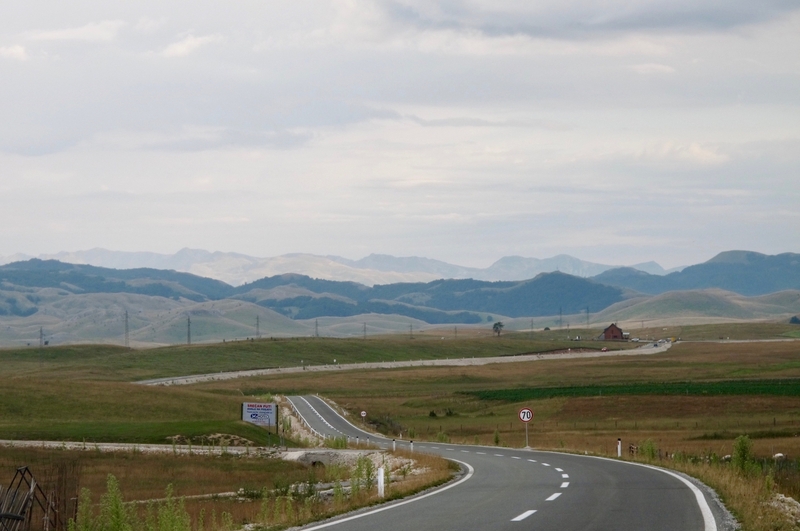 A major part of Durmitor is situated within the municipality of the city of Žabljak. 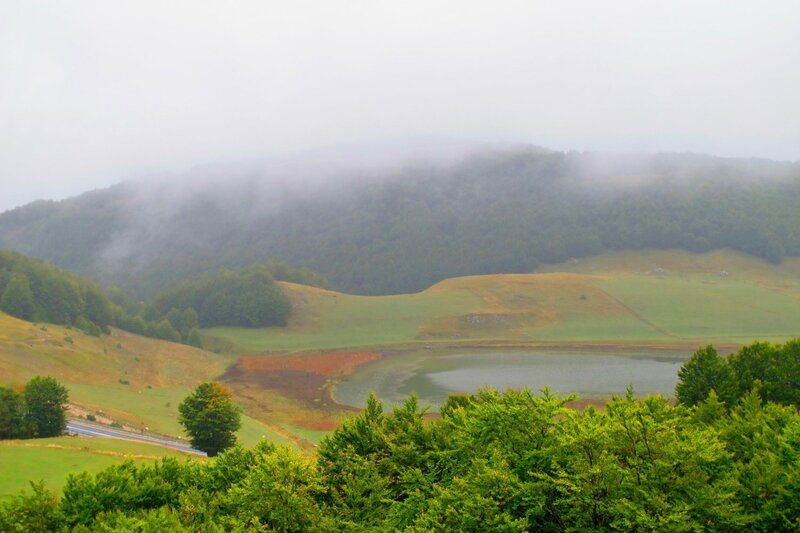 This top winter and summer destination is surrounded by a treasure trove of scenery. Several glacial lakes are nearby and also within a reasonable distance is the world’s second largest canyon, the awe-inspiring Tara Canyon. 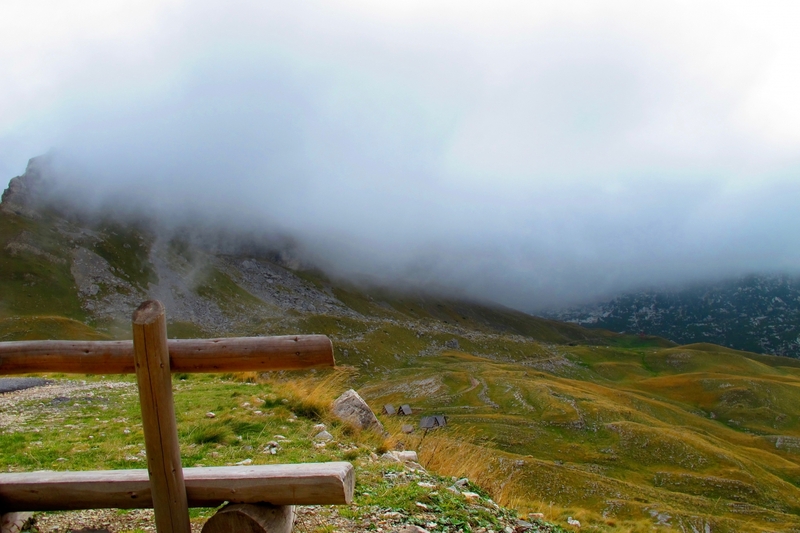 The city is the highest in the Balkans, at 1,456 metres, and serves as a base for much of the tourism in this region. 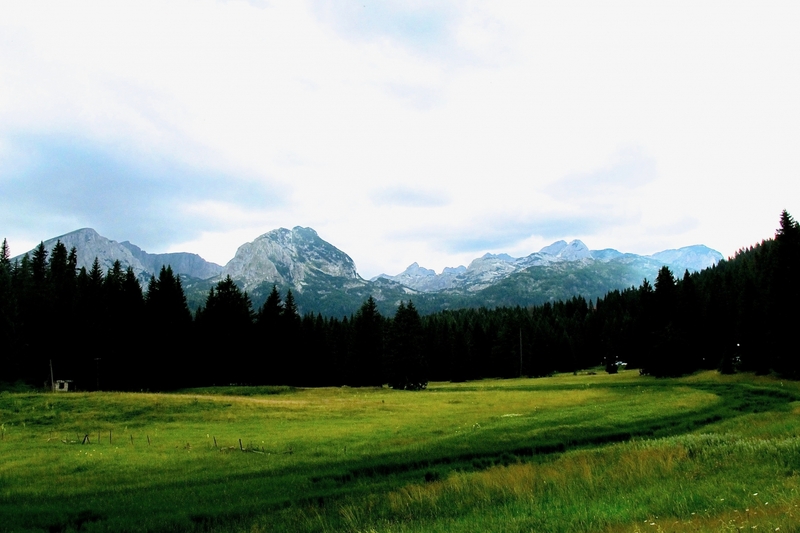 Quality accommodation, amenities and activities are available within Zabljak. The snow cover on Durmitor lasts for 120 days a year and a thriving winter sports scene flourishes on the peaks, attracting skiers, toboggan riders and snowboarders from around the globe. The closest international airport taking flights from Europe is located 170 kilometres away in Podgorica, but Žabljak is well served by regular minibus links that take visitors straight to the bus station in the middle of the city. 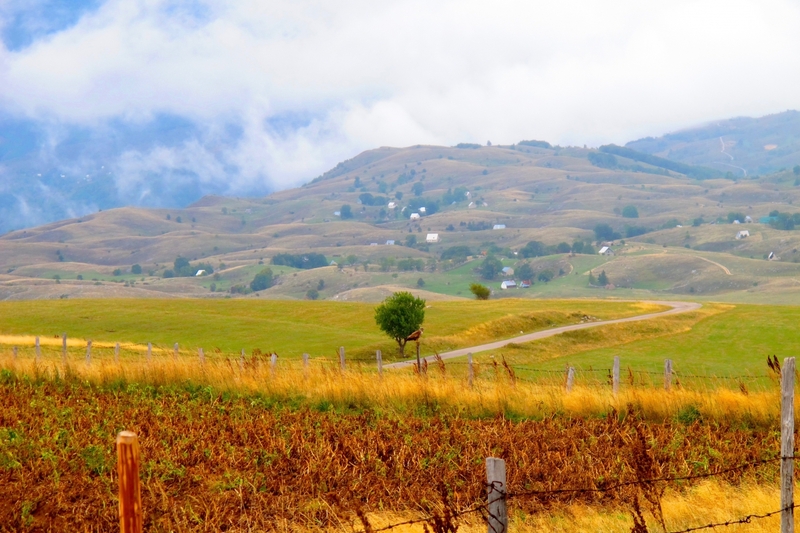 The cuisine of Durmitor is a matter of local and regional pride, and holidaymakers and those visiting for the tourism aspects of the peaks are encouraged to try the various different types of local food. 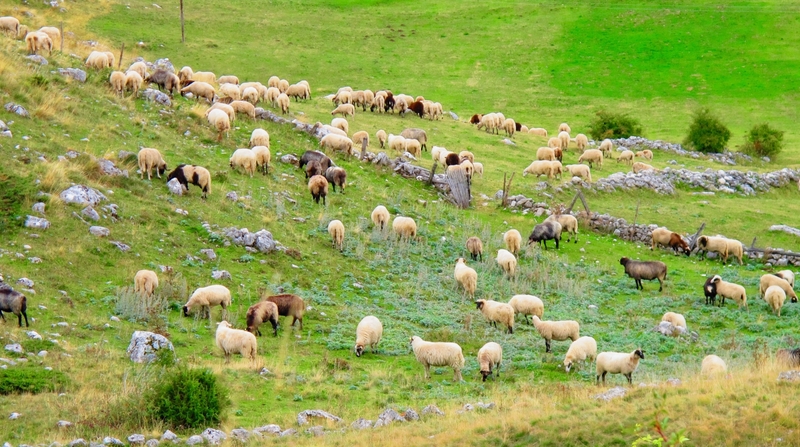 Dairy and meat is a large part of the Durmitor diet, and the best cheeses in Montenegro can be found in the region. Kajmak is the local cream cheese; it is thick, rich, and particularly delicious. The area also has kudos across Montenegro and the world for the exquisite rotisserie lamb dishes found in the local restaurants. 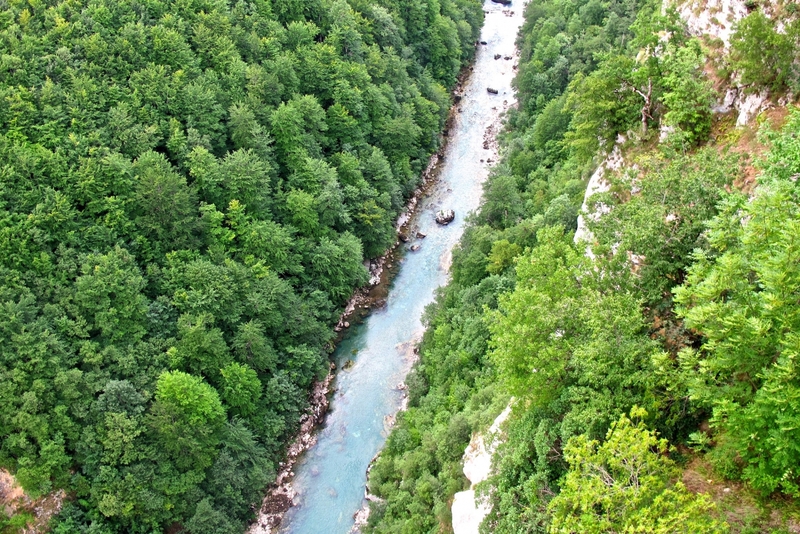 The Tara River runs for 144 kilometres through Montenegro, with 40 kilometres running into Bosnia and Herzegovina. The river also serves as a border in particular places along its route. Parts of the river are world-renowned and attract whitewater rafting enthusiasts and holiday thrill seekers from all over the globe. 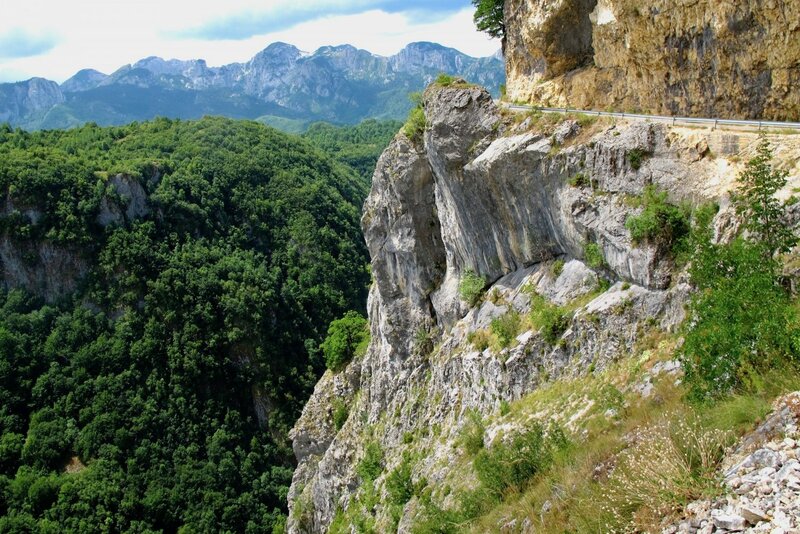 The Tara Canyon in Montenegro is one of the world’s most exotic and exhilarating locations. As the largest canyon in Europe and second largest canyon in the world, behind the Grand Canyon, this place is an impressive feast of natural beauty. In this area, there is only one thing that attracts the interest of holidaymakers and tourists from around the world, and this is the rafting. The canyon itself is 82 kilometres long and at its deepest point it stretches to 4,250 feet; the Grand Canyon is 6,000 feet deep, which is over one mile. The stretch used for rafting is around 11 miles long, and if visiting for the day, the trip can be completed in around two to three hours. This is a fascinating and unique way to experience one of the most splendid and abundant natural environments in the world. There are also trips which last several days and take in a much wider range of activities and exploration of the Tara Canyon, which also has several waterfalls and cascades along its path. Please note that those taking part in trips down the River Tara should expect at the very least to get extremely damp, and at the most extreme end of the scale holidaymakers and tourists have experienced getting completely soaked. The Tear of Europe is one of the most popular rafting routes, and this attracts the most Montenegro tourism for rafting experiences. Its route takes the rafter through some of the most beautiful sights the canyon has to offer, and through an exciting and exhilarating part of the River Tara. 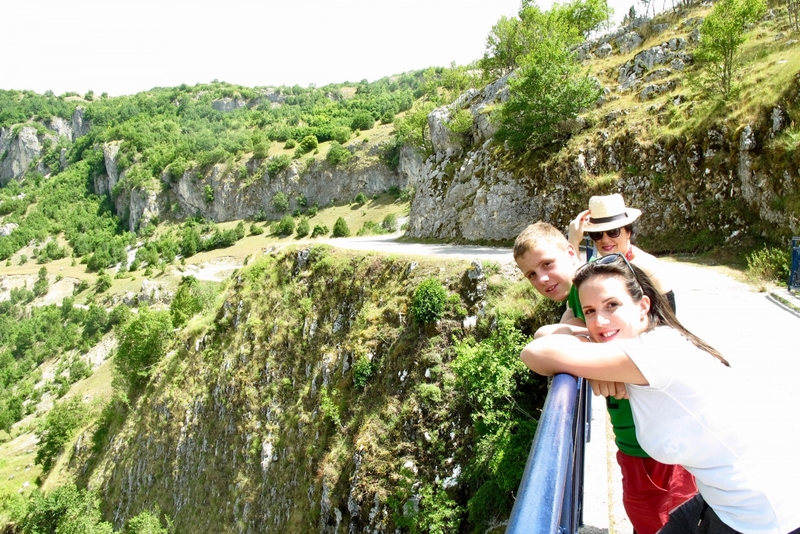 An extraordinary construction work of modern architecture, a symbol and indispensable view of the Tara River canyon is the grandiose bridge on Đurđevića Tara. It was built in 1938/1940. When completed, it was the largest road bridge from reinforced concrete in Europe and one of the few of the largest and most beautiful transportation facilities of its kind in the world. With its strong five-legged construction, of which the main arc with a range of 116 meters, it rises above the canyon deeper than 150 meters.